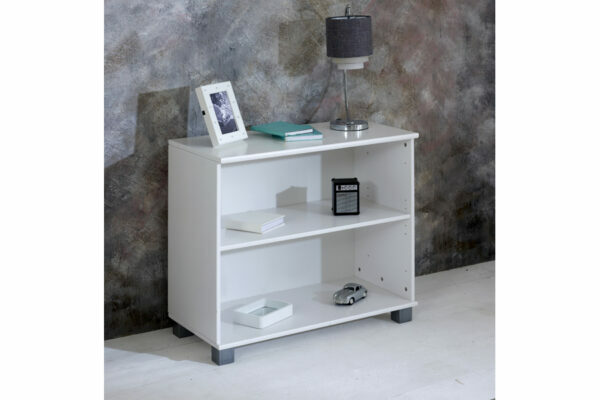 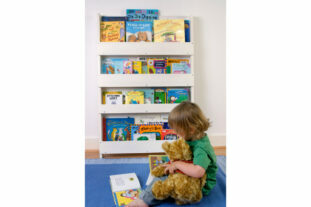 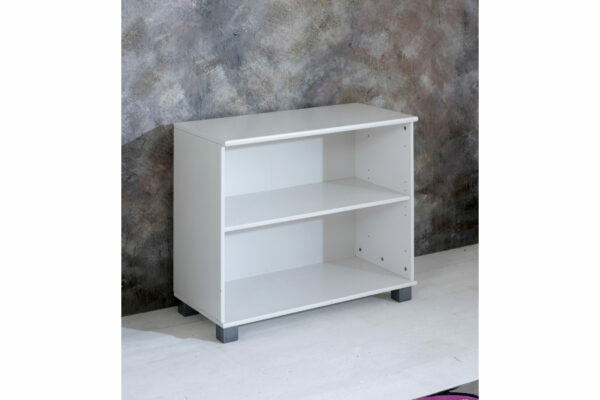 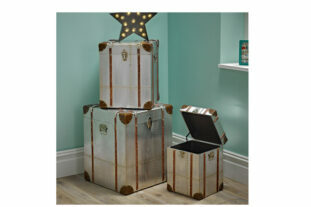 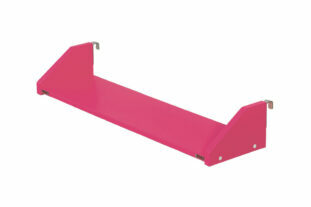 We love this cute bookcase from the Flexa Nordic range. 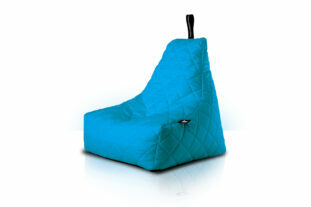 With it’s long spacious shelves and fantastic design it is a great addition to the collection. 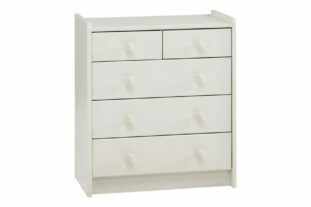 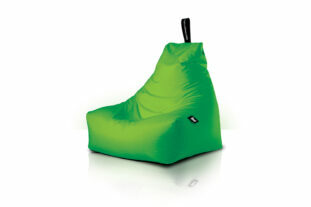 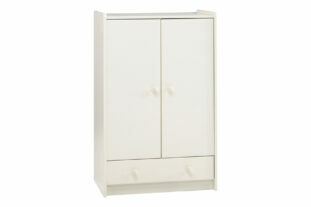 Manufactured from a strong Scandinavian pine finished in a fresh white lacquer that will last for many years to come.